Consumers and authorities place higher demands on sustainable waste management, where the focus is on the environment and nature. With Renewable Diesel HVO from Biofuel Express, garbage trucks can be made fossil free already tomorrow. The HVO can be used in all diesel engines, requires no engine modifications and is officially also approved by all major engine manufacturers such as Scania, Volvo, Mercedes (Daimler) and MAN. Renewable Diesel HVO is a 100% fossil free fuel (biomass to liquid (BTL)) made from 100% renewable raw materials from waste and residues, such as waste from fishing and used cooking oil. This results in a full sustainable circle, where recycling of the waste goes to fuel the recycling industry. HVO is odourless, reduce emissions of greenhouse gases (CO2) by 90% and emit fewer local particles, making it particularly environmentally-friendly for residents of urban areas. 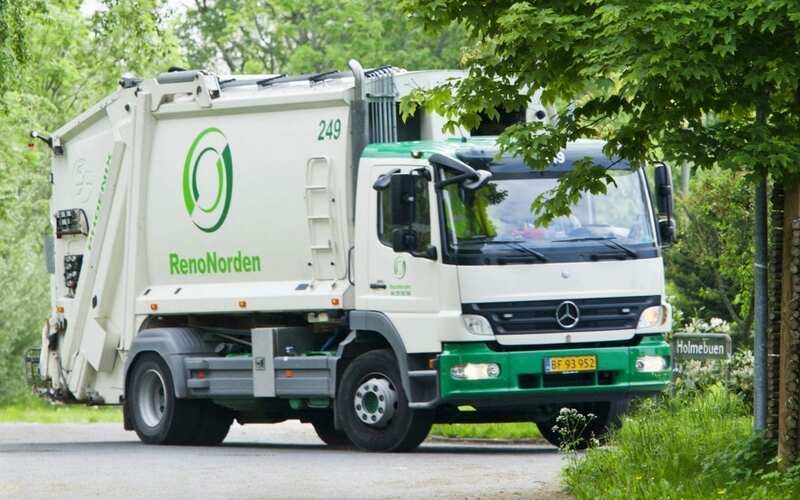 In addition to fleets for the recycling industry, HVO is already used with great success in public transport (bus) and other heavy traffic (trucks), as well as construction machines where leading manufacturers such as Mercedes, Scania, Volvo and MAN have approved the use of pure HVO, HVO100. At Biofuel Express, we specialise in consulting and calculation of the benefits of non-fossil fuels, and we can assist your company or municipality to safely convert to fossil free diesel HVO.